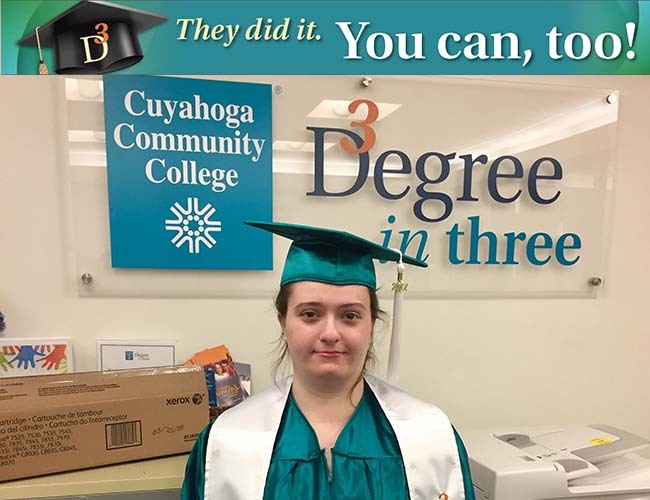 What is the Degree in Three program? 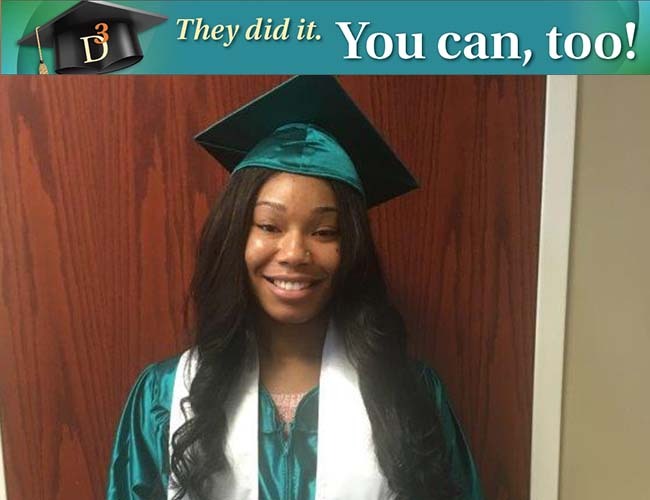 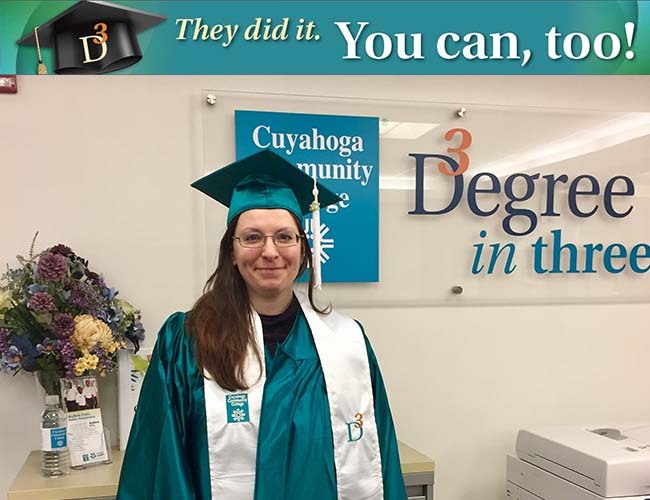 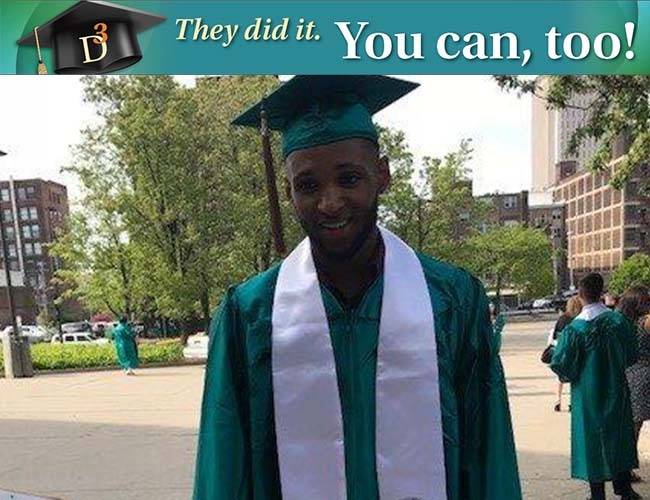 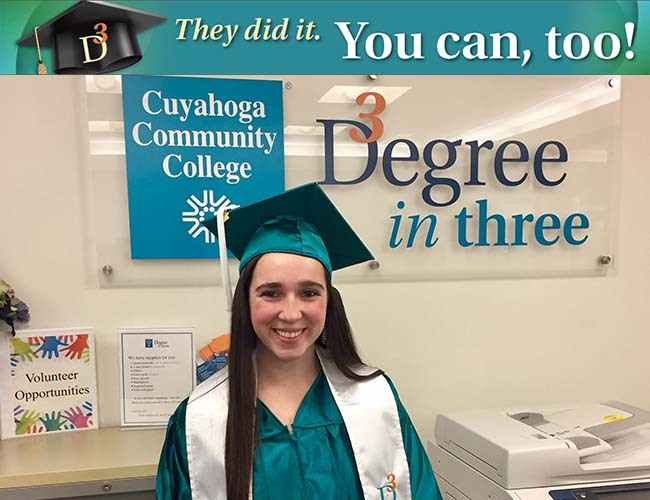 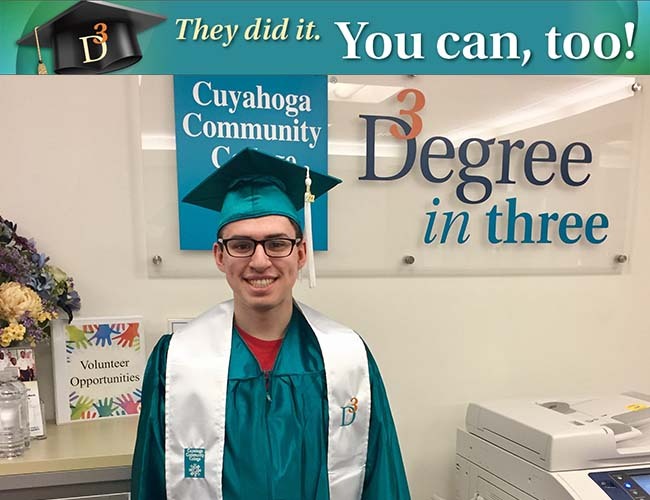 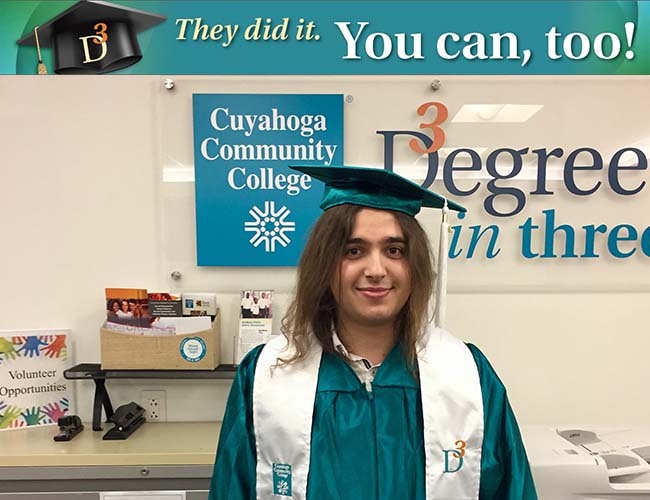 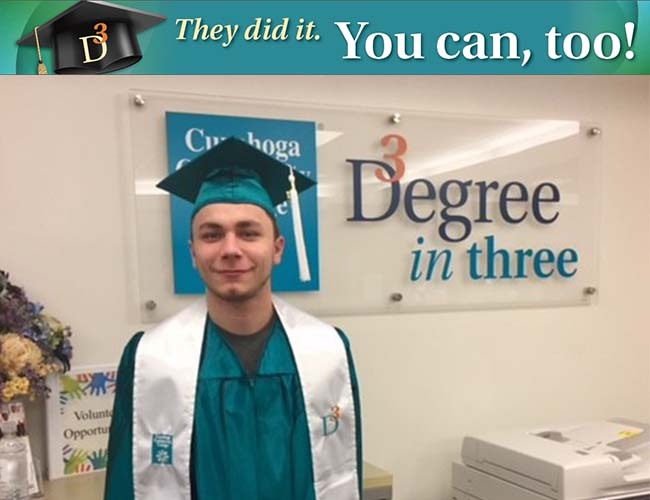 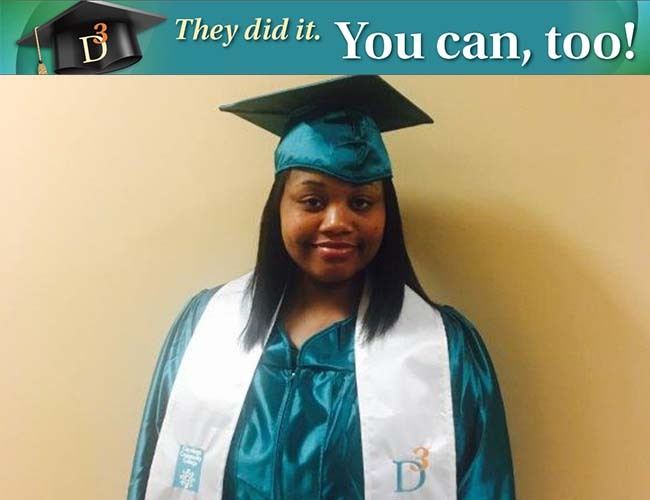 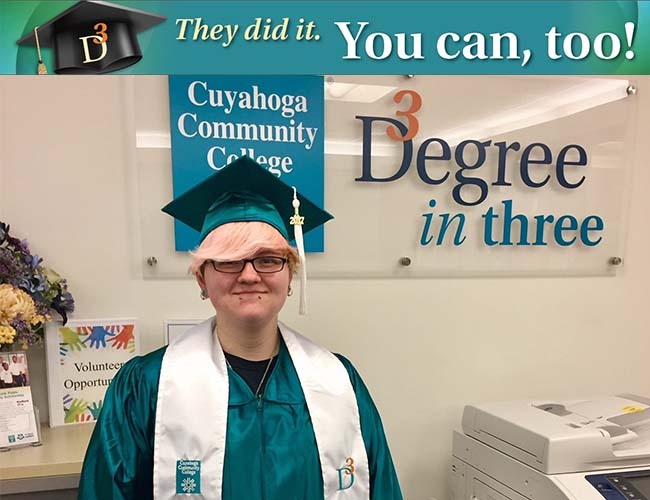 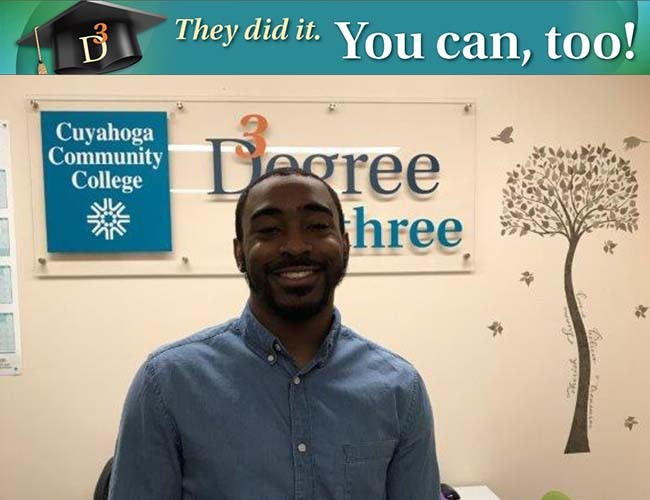 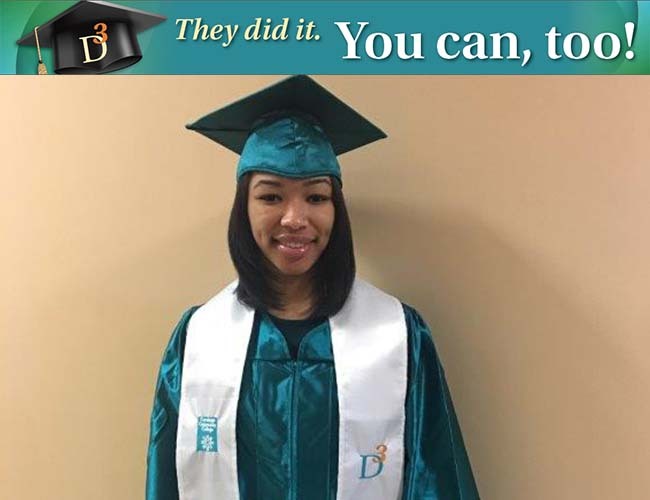 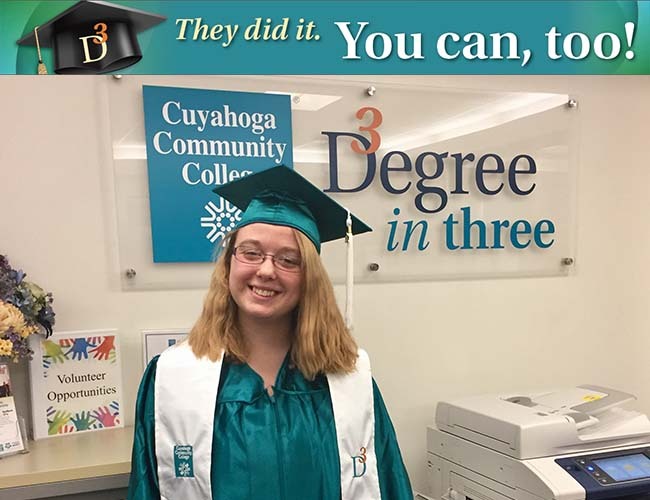 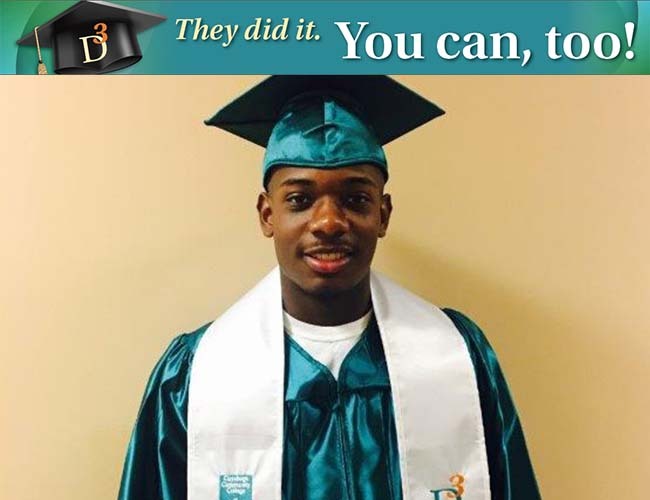 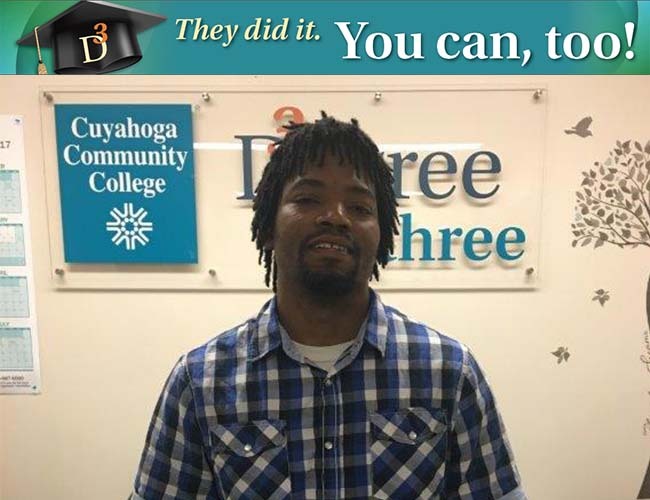 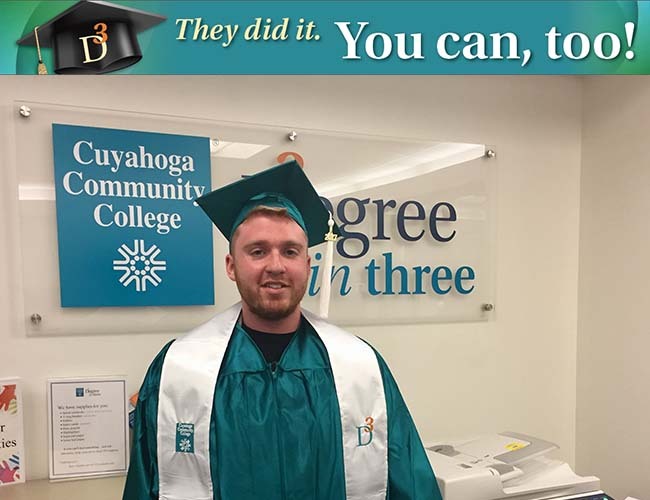 Beginning in fall 2015, the Degree in Three (D3) program became part of a research study, conducted by Cuyahoga Community College and MDRC, a non-profit, non-partisan education and social policy research organization. 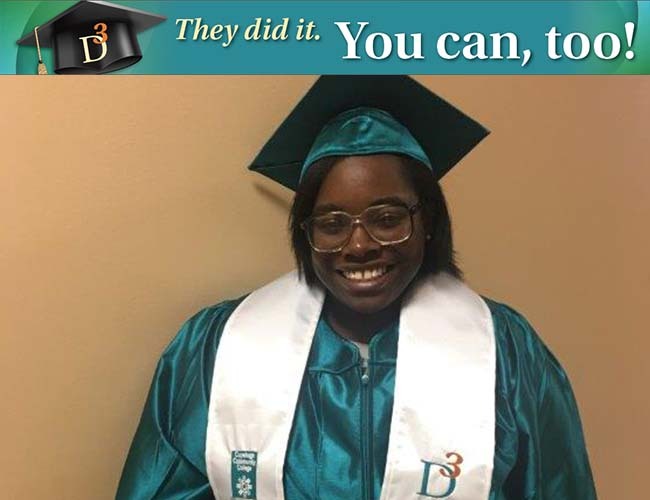 The purpose of the study is to test whether D3 helps students stay in school and graduate. 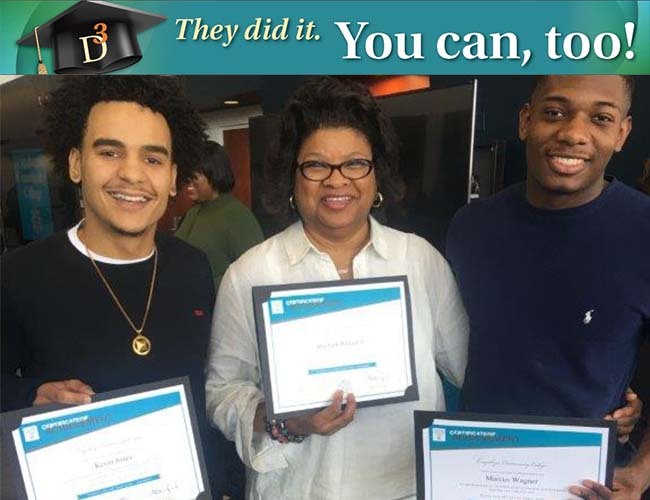 Researchers are interested in overall data patterns of student support services that help students graduate. 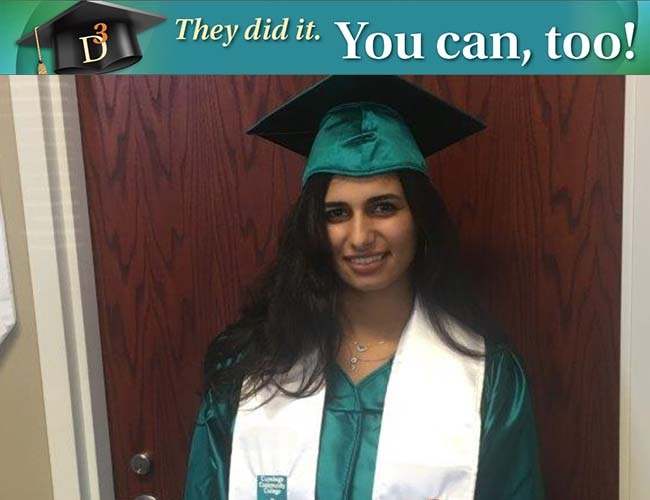 Student recruitment for the study was finalized during the spring 2016 term. 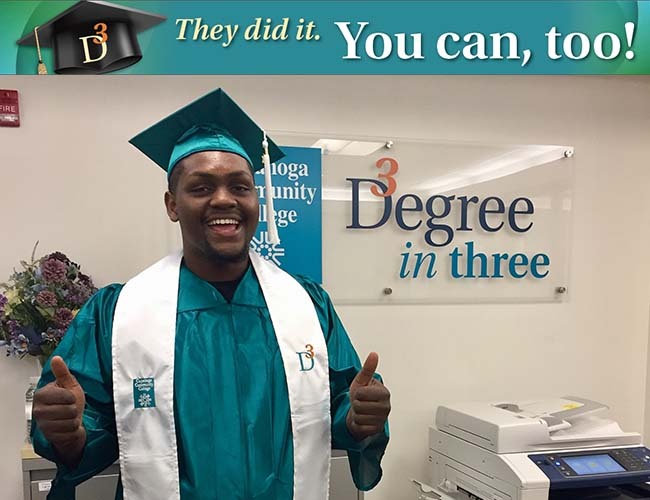 A small cohort of new students began in fall 2016 and spring 2017. 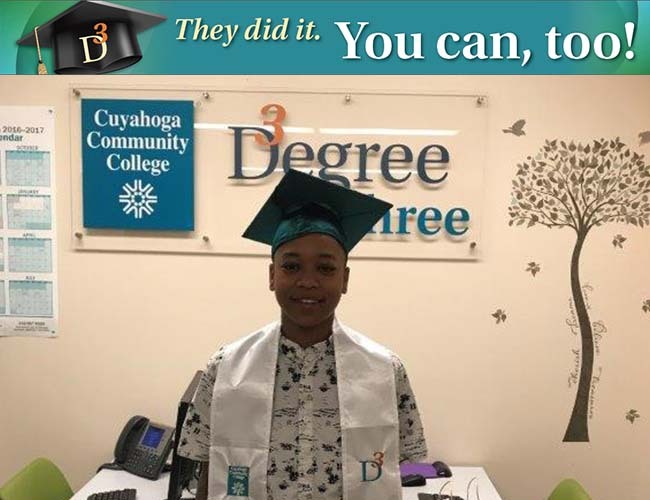 Findings from this research will be published widely by MDRC on an intermittent basis by way of various research and higher education publications. 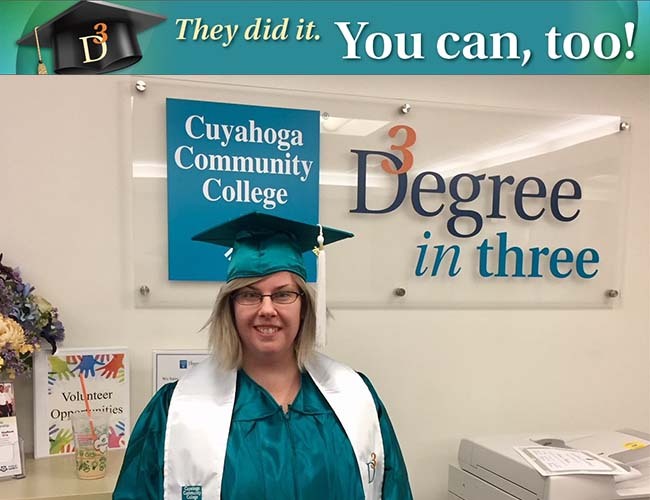 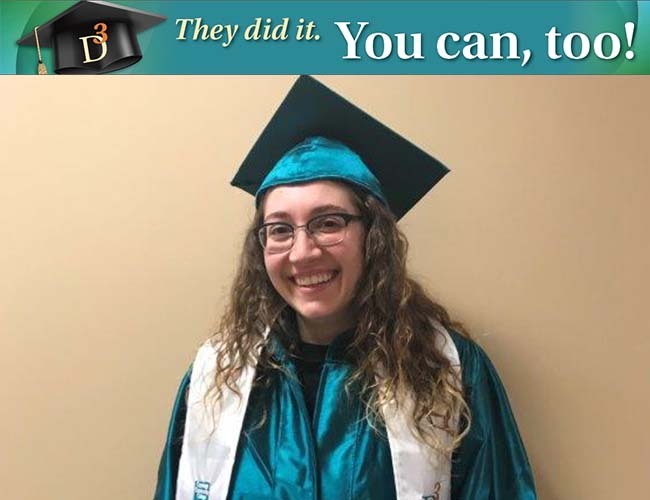 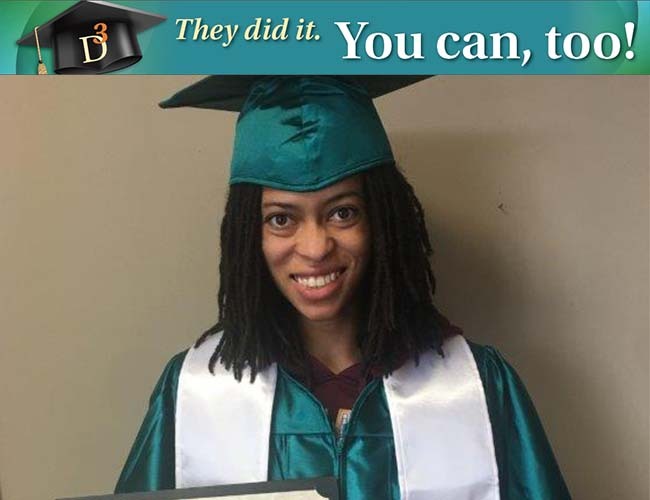 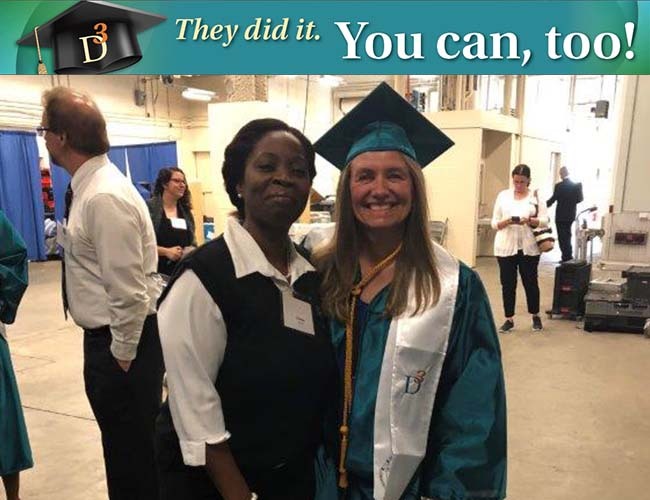 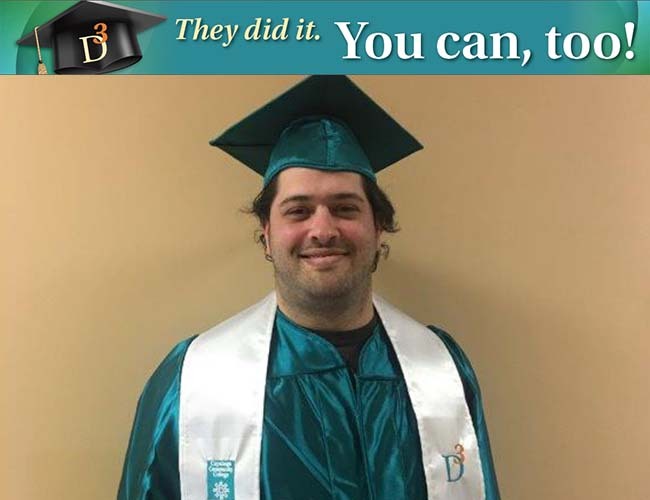 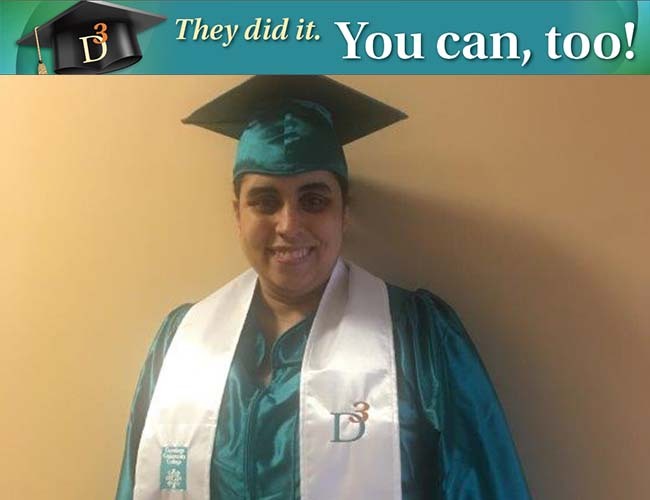 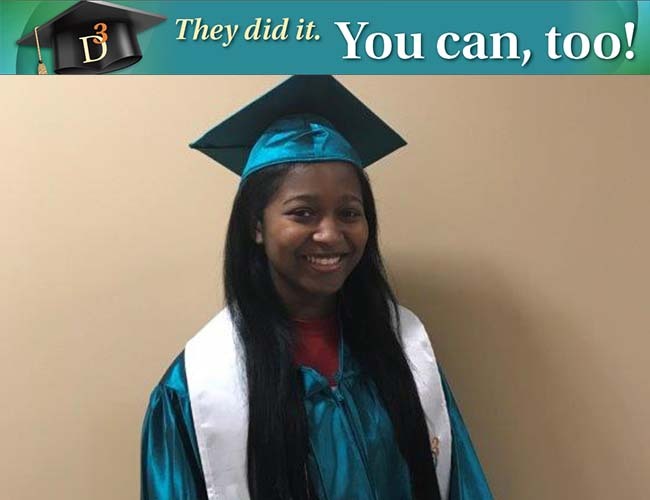 The D3 program is designed to help motivated students earn their Associate degree as quickly as possible, with a goal of graduating at least 30% of students within three years or less (it generally takes students an average of five years to graduate). 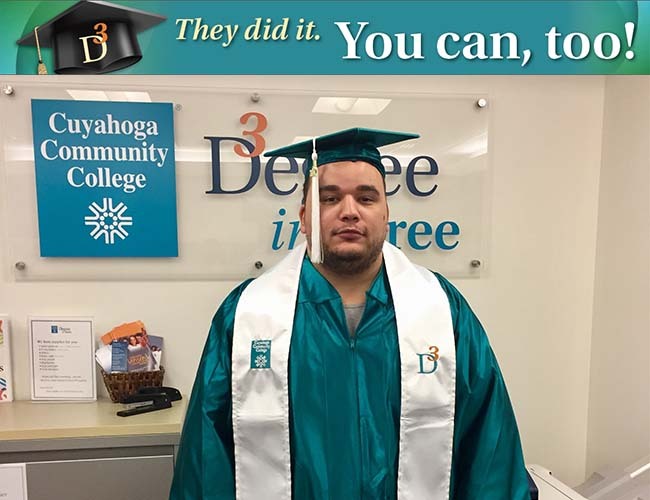 It is a structured program that provides a comprehensive array of supports and services that help students successfully graduate, and transfer into a Bachelor degree program or pursue a career. 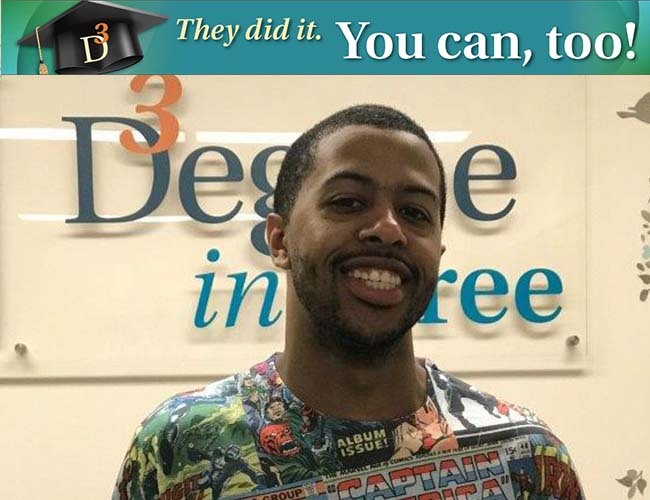 The D3 program emphasizes enriched academic, financial and personal supports including comprehensive and personalized advisement, career counseling, tutoring, tuition waivers, and additional financial assistance to defray the cost of textbooks. 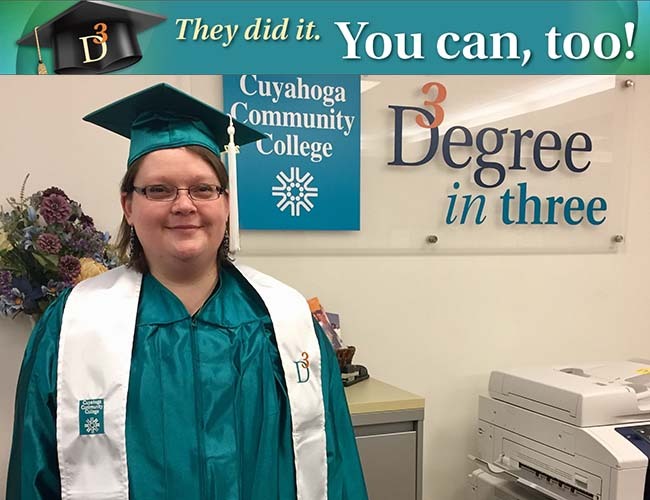 The program is offered at Tri-C’s Eastern and Western campuses.